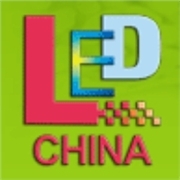 LED China in Guangzhou is the largest trade event in the LED industry in China. Leading companies from around the world use the fair as a communication and information platform, and present here the full spectrum of the LED industry. Visitors can make detailed and comprehensive information about new technologies and developments in different areas and meet new business partners.